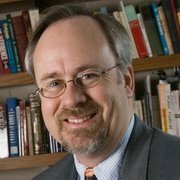 David P. Fidler is Adjunct Senior Fellow for Cybersecurity and Global Health at the Council on Foreign Relations and is the James Louis Calamaras Professor of Law at the Indiana University Maurer School of Law. He is an expert in international law, cybersecurity, national security, terrorism, counterinsurgency, international trade, biosecurity, and global health. Professor Fidler has served as an international legal consultant to the World Bank (on foreign investment in Palestine), the World Health Organization and the U.S. Centers for Disease Control and Prevention (on global health issues), the U.S. Department of Defense's Defense Science Board (on bioterrorism), the Scientists Working Group on Biological and Chemical Weapons of the Center for Arms Control and Non-Proliferation, U.S. Joint Forces Command (on rule of law issues in stability operations), the Interagency Afghanistan Integrated Civilian-Military Pre-Deployment Training Course organized by the Departments of Defense, State, Agriculture and the U.S. Agency for International Development, and various initiatives undertaken by non-governmental organizations in the areas of global health and arms control. He served as chair for an International Law Association study group on terrorism, cybersecurity, and international law. 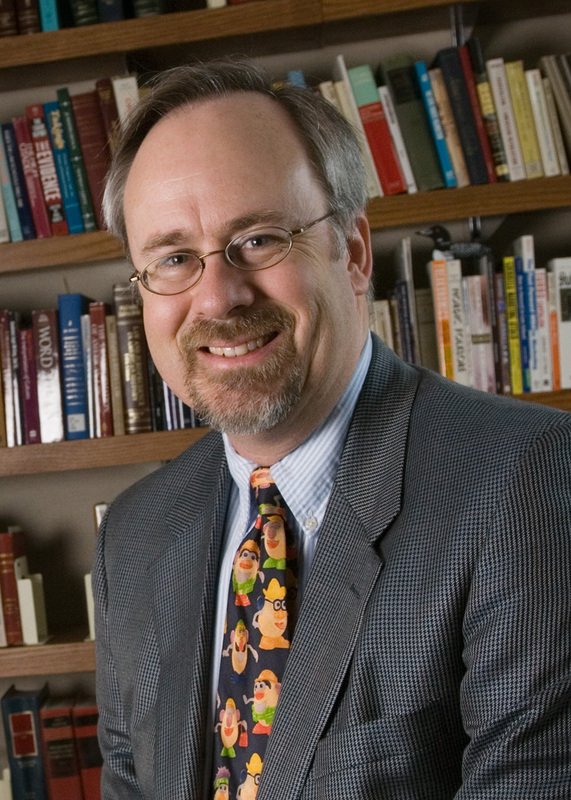 Professor Fidler’s publications include The Snowden Reader (editor and contributor, Indiana University Press, 2015); India and Counterinsurgency: Lessons Learned (co-editor and contributor, Routledge, 2009); Responding to National Security Letters: A Practical Guide for Legal Counsel (co-author, American Bar Association, 2009); Biosecurity in the Global Age: Biological Weapons, Public Health, and the Rule of Law (co-author, Stanford University Press, 2008); and SARS, Governance, and the Globalization of Disease (Palgrave Macmillan, 2004). Professor Fidler has been a visiting scholar at the University of Oxford and the London School of Hygiene and Tropical Medicine and a Fulbright New Century Scholar. He holds a BCL from the University of Oxford, a JD from Harvard Law School, an MPhil in International Relations from the University of Oxford, and a BA from the University of Kansas. He was a Truman Scholar from Kansas. He lives in Bloomington, Indiana. Was the Floundering USS John S. McCain Sabotaged by Hackers? The events of the 2016 U.S. election demonstrate that more high-level political action is required to manage real and perceived cyber vulnerabilities in election systems. The WHO’s tobacco treaty in 2005 was hailed as a crucial tool for controlling one of the world’s most lethal substances and as a model for confronting other global health problems. Ten years later it is a qualified success, write CFR’s Thomas J. Bollyky and David P. Fidler.